Scaled down for smaller faces the Suncloud Lock Sunglasses are not downsizing performance just to fit your face better. 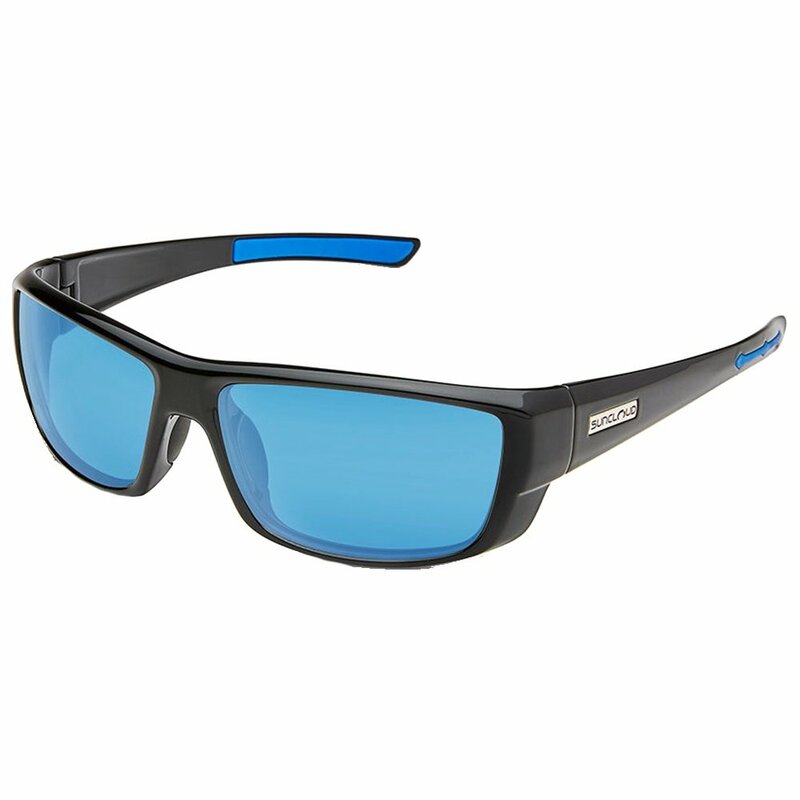 So you still get things like polarization to eliminate glare, and a blue mirror finish on the gray lenses to provide superior performance in bright environments. Megol pads at the nose and temples actively stick better when wet, allowing you to wear these shades while active so you never have to go without protection from the sun's UV rays.